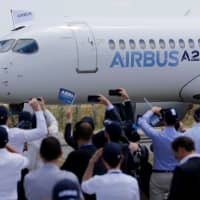 MOBILE, ALABAMA - Airbus SE expanded its industrial presence in the United States on Wednesday, starting construction on a new assembly plant for the Canadian developed A220 jetliner, 18 months after agreeing to buy the plane in the midst of a U.S.-Ottawa trade dispute. 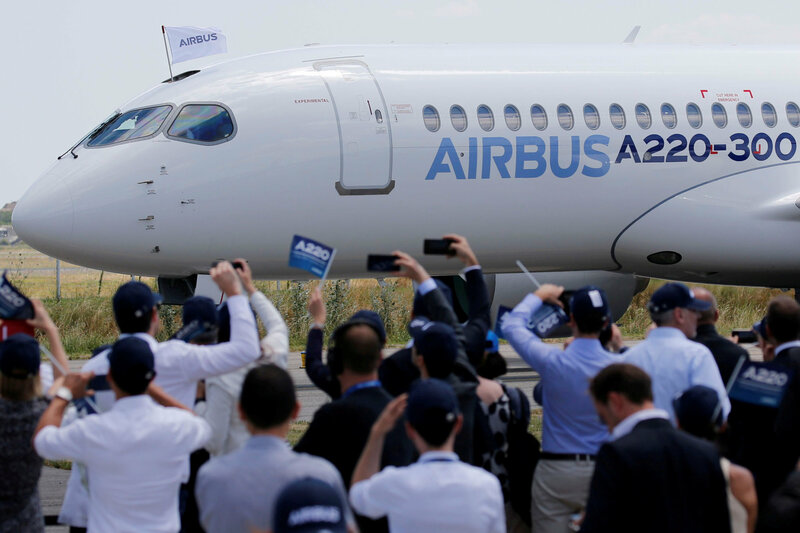 The European plane-maker said it would invest $300 million and create 400 jobs in the plant, to be built in the port of Mobile alongside an existing assembly line for its best-selling A320 passenger jet, which already employs 700 people. Speaking to an audience of Alabama politicians and aerospace workers, Chief Executive Tom Enders hailed a “day of pride” for Airbus at a ceremony peppered with patriotic U.S. references and highlighting other investments in helicopters and satellites. There has been an increase in aerospace investment in the southeastern United States, where U.S. rival Boeing Co. has a plant assembling long-haul 787 Dreamliners in South Carolina. The decision to produce some A220’s in the United States was initially seen as a trade boost for Canada after Boeing accused its developer Bombardier Inc of dumping the foreign-made jet at low-ball prices to win a deal with Delta Air Lines Inc.
“The United States is one of the largest markets for us and this is our largest industrial base in the U.S. We have the skills and employees and it is the logical thing to do,” Airbus Americas CEO Jeff Knittel said.